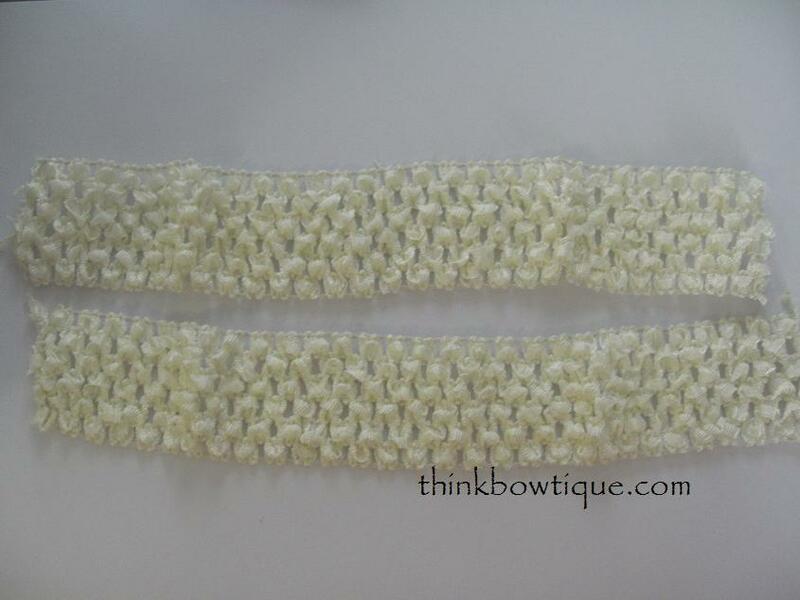 Is your standard size crochet headband not long enough? We have a quick and easy way to solve that problem. 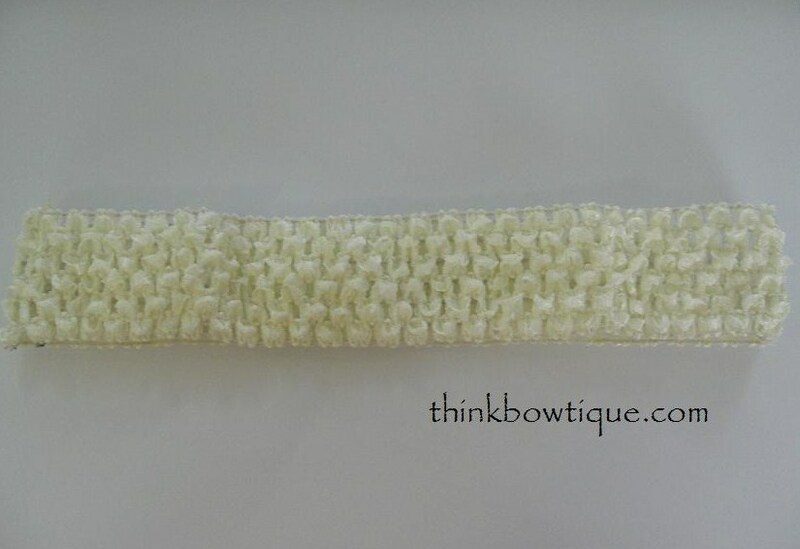 Take your two 1.5″ crochet headbands this can also be done with 6″ crochet tops or any other size you might have. 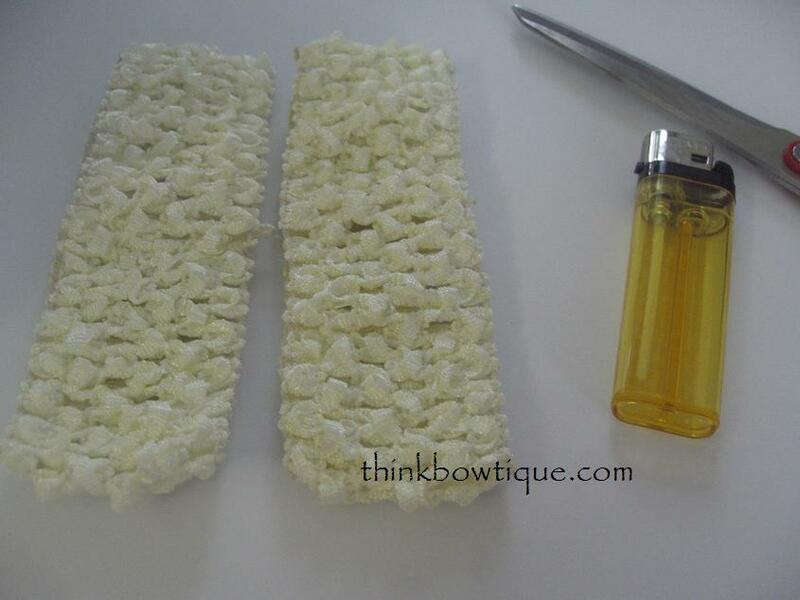 Turn them inside out and cut along the seam. Lay the ends on top of each other. Right sides together. I pinned on end but did not worry about it when I did the other end. 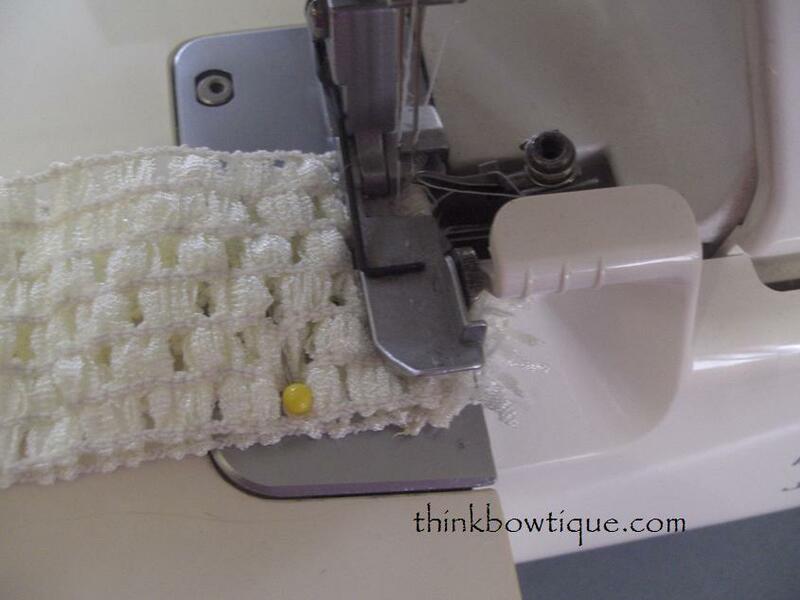 Lift the foot of your overlocker and place the crochet material under just before the blade and then overlock. If you don’t have an overlocker you could just and stitch together. Hand sewing will take a lot longer. That’s it your done you now have a 1.5″ crochet headband about 25cm unstretched. You can place the seams on the sides instead of the back. 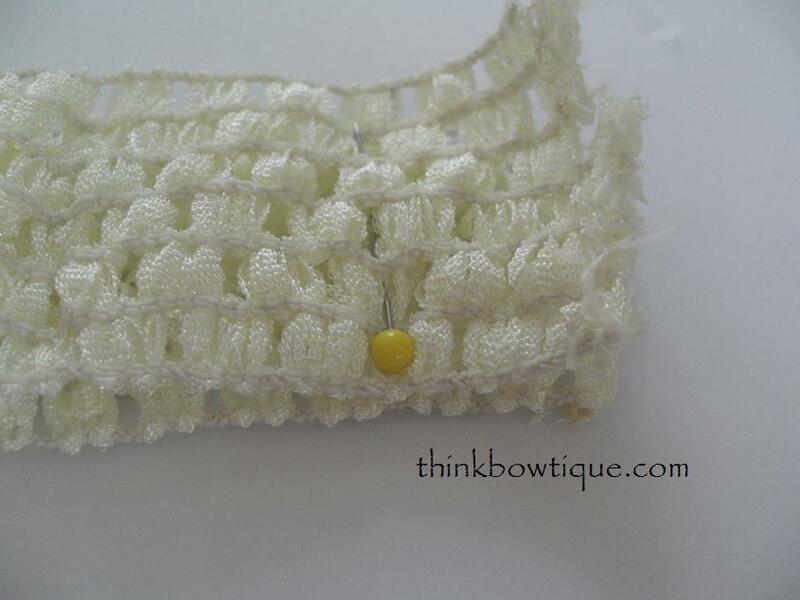 The photo below shows the inside of the crochet headband. 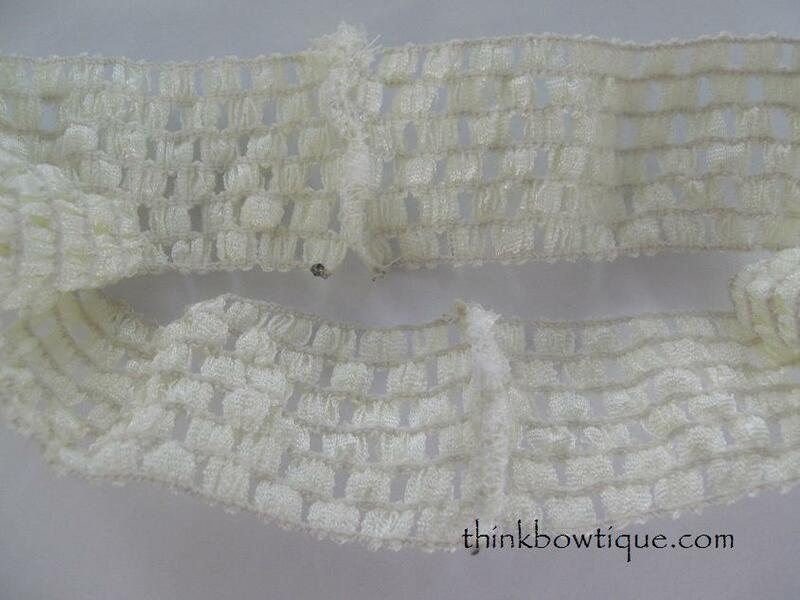 Here is your finished headband ready to add nylon tulle to create stunning tutu’s. Thank you for reading my tutorial. If you liked it and would like to share please link back to us. You are welcome to use one photo only and a short description. Please do NOT copy the whole tutorial.